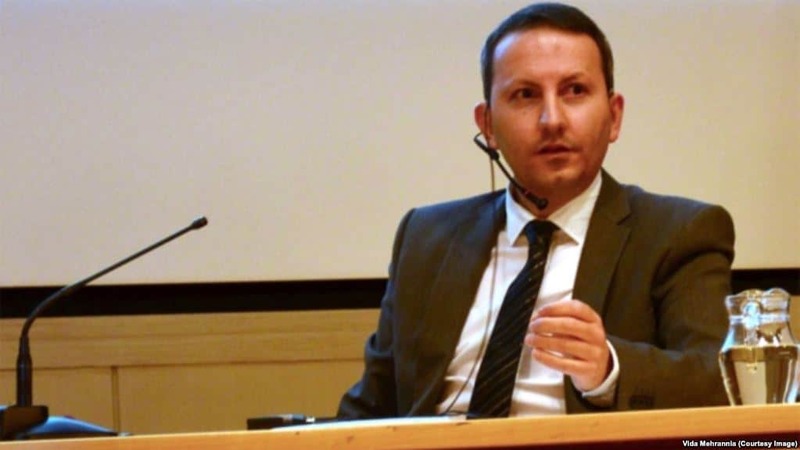 Iran’s Supreme Court has upheld the death sentence of Ahmadreza Jalali (pictured), an Iranian scholar based in Sweden. Jalali’s wife Vida Mehran Nia said the family was informed of the ruling last Saturday without receiving a copy of the written verdict. Mehran Nia wrote to the Committee of Concerned Scientists that, the court decision, she discovered that her husband’s lawyer Dabir Daryabeigi had links with the judiciary and Judge Abolghasem Salavati, the hardline judge presiding over his case. The scholar has 21 days to further appeal. Jalali, a resident of Sweden since 2009, is a physician and researcher on crisis management, affiliated with the Karolinska Institute near Stockholm. While on an official academic visit hosted by Tehran University in April 2016, he was seized and accused of “collaboration with a hostile government”. He was tried by Judge Salavati in a Revolutionary Court and sentenced to death for “corruption on earth” and “war against God” on October 21. Tehran Prosecutor-General Abbas Ja’fari Doulatabadi declared that Jalali had numerous sessions with more than eight officer of Israel’s intelligence service Mossad and gave them information on military sites and Iran’s Atomic Energy Organization activities in exchange for money and a residential permit in Sweden. 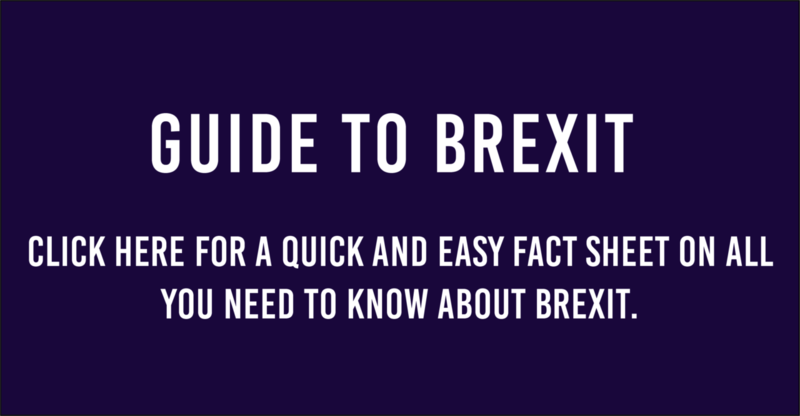 No evidence has ever been produced in public to back up the claims. Amnesty International said “Jalali has been under pressure to sign documents, admitting that he had collaborated with a ‘hostile government'”. When he refused, he was threatened with the death penalty. Swedish officials said they raised Jalali’s case at high-level meetings with Iranian representatives in Stockholm and Tehran. “We condemn the use of the death penalty in all its forms. The death penalty is an inhuman, cruel, and irreversible punishment that has no place in modern law,” Swedish Foreign Minister Margot Wallstrom said in an e-mail. The rector of Vrije Universiteit Brussel (VUB), with whom Jalai is also affiliated, announced the news of his denied appeal, saying he received neither a trial nor access to a lawyer. Despite cutbacks in areas such as infrastructure, the Rouhani Government has again boosted the share of the Iranian budget given to the Revolutionary Guards, with the elite force taking almost 60% of money for Iran’s military. The budget, presented to Parliament this week, allocates more than 267 trillion rials ($7.5 billion) to the Guards. In contrast, the army is given 97 trillion rials ($2.73 billion), while the Ministry of Defense and logistics forces are receive 44 trillion rials ($1.24 billion). The Government also asked for 11 trillion rials ($310 million) for Basij paramilitary units. Amid a fragile economy, with only a 3.5% recovery projected this year, the Government budget slashed investment in infrastructure by 16.5%. Meeting Turkish counterpart Recep Tayyip Erdoğan on Wednesday, President Hassan Rouhani declared the importance of long-term cooperation with Turkey on security in the region. Rouhani met Erdoğan on the sidelines of an Organization of Islamic Cooperation in Istanbul, where Iran and Turkey have both been trying to rally Islamic opinion against Donald Trump’s recognition of Jerusalem as the capital of Israel. The Iranian President focused on Syria in his remarks, portraying a way forward with Turkey — which has been a long-time backer of the opposition and rebels — and Russia, the main backer alongside Iran of the Assad regime. He said his recent summit in Sochi in southern Russia with Erdoğan and Vladimir Putin “proved that with each other’s cooperation positive steps can be taken towards solving the region’s problems”. Despite their cooperative mission in propping up the Syrian regime, Russia and Iran have differed on the future of its leader Bashar al-Assad. While Tehran has been set against Assad’s departure, Russian officials have said that they are committed to a political transition in which he may leave while the regime remains. Unconfirmed reports are circulating of a “grand bargain” in which Russia and Turkey are arranging with Saudi Arabia, another prominent backer of the opposition, for Assad to leave in 2021 — the end of his current, token seven-year term in office — as elections are held. Unnamed sources in Washington have also said that the Trump Administration envisages Assad remaining in office until 2021.